Fancy some competitive tennis matches in Taunton? 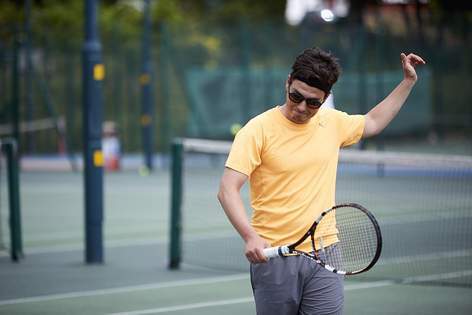 Recieve 50% off when you sign up to the Taunton Tennis League! Join like minded others and have some competitive fun today. 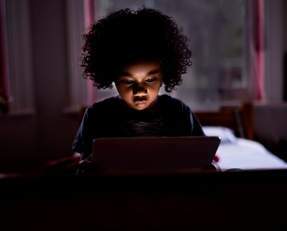 Active Families - don’t let time be an excuse! 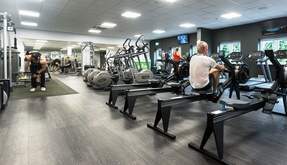 Bring the whole family along for fun at Blackbrook Leisure Centre and Spa. Refer a Friend and get a Month FREE! 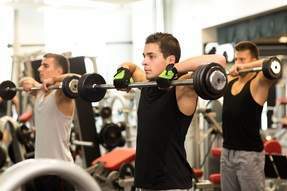 We're offering our members a chance to get their friends active and a free month! 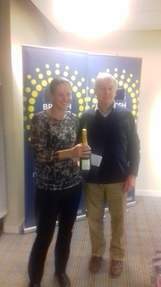 Taunton Tennis Centre Coach Natalie Ackland wins Coach of the Year in Somerset for 2018. 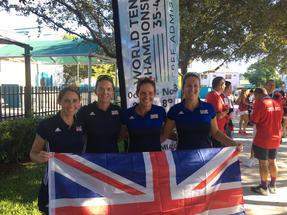 Natalie Ackland from Taunton represents GB in Miami in ITF World Team Tennis Championships. 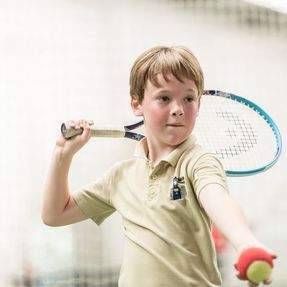 50% Off Tennis Courses For Swim School Customers! 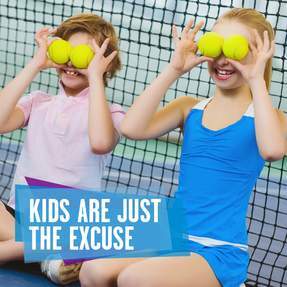 Better Junior Tennis Courses are perfect for 4-8 year olds looking to have fun, whilst making new friends and learning something new. Come down to Blackbrook Leisure Centre for an action packed October Half term Holiday Camp.